In the following of the article series Virtual Backups, the latest was How to backup and restore Active Directory objects, in this article we will show how to backup and restore Exchange Servers objects (we will delete and restore emails). 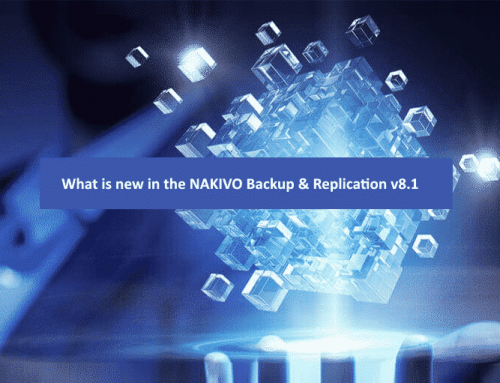 Again for this Exchange Backup restore objects we will use the Backup tool Nakivo Backup & Replication v7.1. We will start first how to backup the Exchange Server. First, let us create a standard VM Backup. After we select our Exchange Server, let us choose the Repository destination. In previous articles we have already know the next option tabs (Schedule and Retention), so we bypass those steps, let us focus in the Options Tab. Again here, like in the AD backup objects, enable “App-aware mode” is mandatory to backup our Exchange Server. For safe side, we will also enable “Screenshot verification” so that we make sure that our backup is ok. 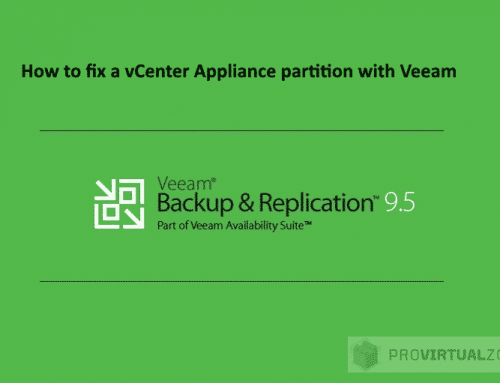 This way the product verifies that backups are good and recoverable. Note: If you did not read my previous articles regarding Nakivo and this options, please read HERE more about this option. Next, we should enable the option “Truncate Exchange logs” so that Exchange logs will be purge. Next, we need to provide the settings for “Screenshot verification” and “Truncate Exchange logs”. Screenshot verification: Just select the ESXi and Datastore that the Backup will power on to test the backup. Truncate Exchange logs: Just add a user that have admin rights in the Exchange Server to be able to purge the logs. Just click finish and then start to backup your Exchange Server. Next, we will start the Recover process. We will start by deleting some emails from 2 users (User-Exch01 and User-Exch02), and then we will restore those emails. First, let us delete the emails from the source. Click Restore Tab and select “Microsoft Exchange Objects”. Next, select your backup and your restore point for the restore. Note: Enable the option “Automatically locate application databases”. By enabling this option, Nakivo will find the Exchange Database in your Server. 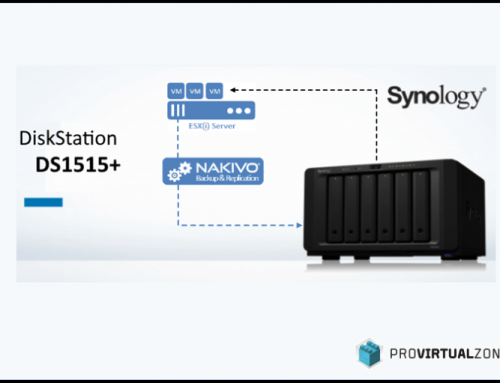 Nakivo Backup & Replication will start searching for the Exchange Server Database. In the next image, we see our Exchange Server database was found by the Nakivo Backup Tool. Drilling down the Exchange Server Database, we find our user mailboxes. Next we select the first user mailbox “User-Exch01” and drill-down and look for the emails that we need to restore. We will just select the objects that we want to restore. As we can check in the folder list, and Exchange Server Database, we can restore a lot of different Exchange Objects. Next we select the user mailbox “User-Exch02” and drill-down and look for the emails that we need to restore. Since we have click in the options show /hide (below folder list), while we select all objects will be listed. All four emails are select and ready to be restored. Just click restore and choose if you want to download the emails (will download all emails in a zip file with emails inside). Or if we have our emails settings enable in the Nakivo Backup Settings, we can send the emails to any email account the choose(even we can send the emails to some user mailbox that we are restoring the emails). Note: Since my Exchange is configured only to work internally and since is in a different domain of my Nakivo Backup Server I cannot send by email, I need to download the file. Next just save the file with the emails in your Nakivo Backup Server. After saving the zip file with the emails, just need to copy/move to the user computer where user Exchange account is configured. Then we can just open the email and save back into your Outlook (or other email software that you may use). Let us just drill-down the zip file and check all the folders and information inside. As we can see in the image above the final file that is inside of the user folder “User-Exch01” and receive we have the email that we restored. With this last part, we finish the restore of the emails. For any object that we need to restore from our user mailbox, the process is the same. 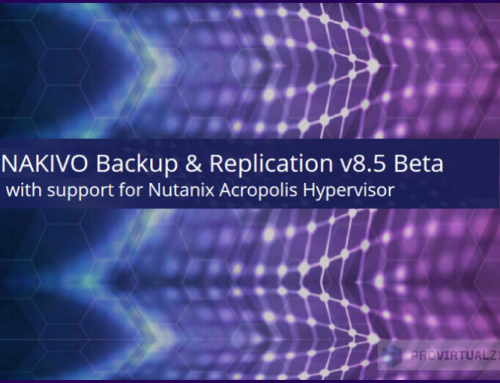 With this article, we finish the series of Virtual Backups and using Nakivo Backup & Replication v7.1 as an example for the backups and restores. 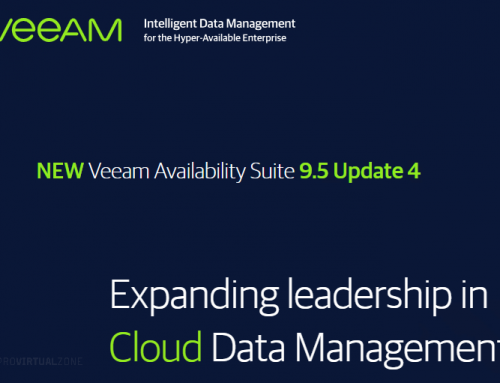 In the next articles, we will show how to do the same Objects Backup and Restore for different tools (like Veeam and Vembu) for Active Directory and Exchange Server objects.